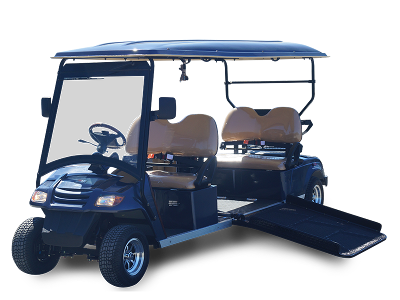 Which cart fits your needs? 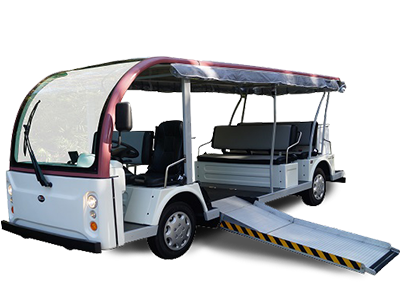 See what our happy customers have to say about their experience shopping for street legal carts. 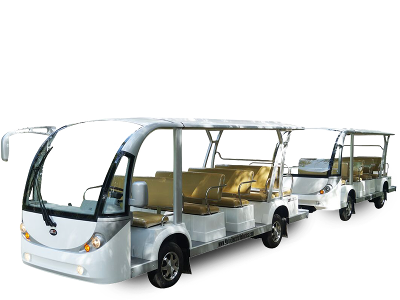 Read our testimonials. 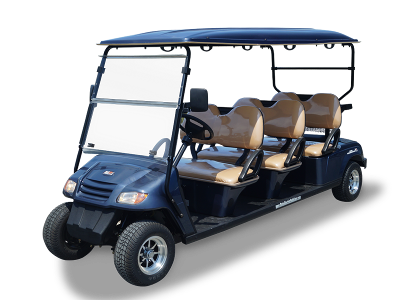 We can ship any vehicle worldwide to your location in showroom condition at a great rate. 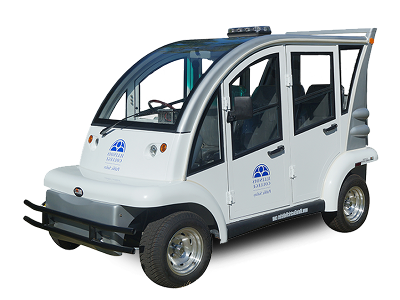 Don't see the part you need for your electric vehicle? 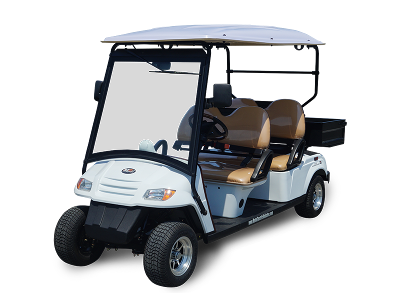 Please contact our parts department for personal assistance. 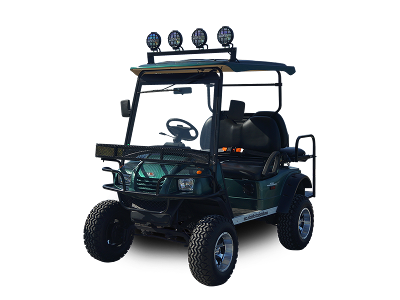 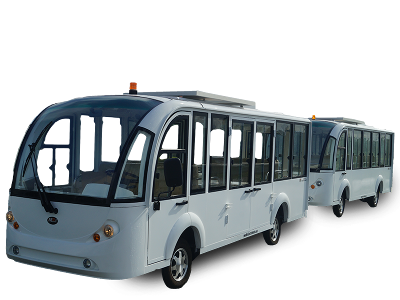 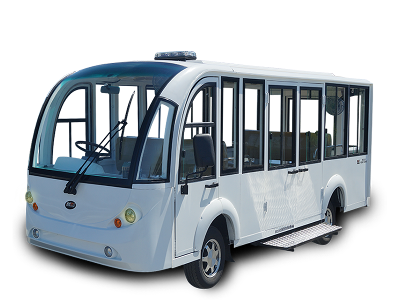 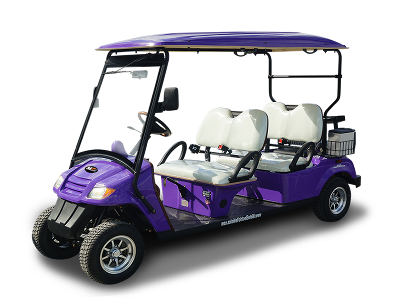 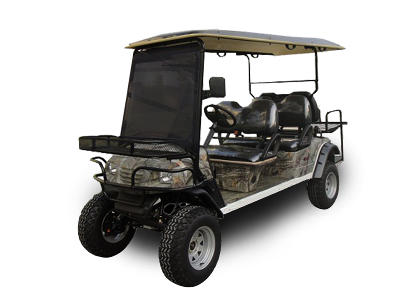 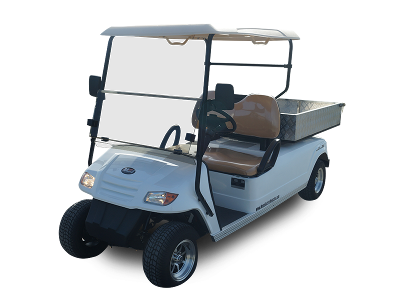 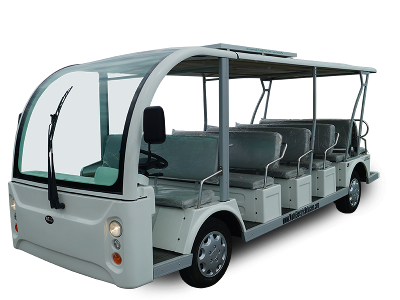 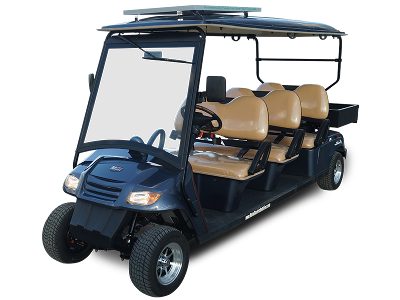 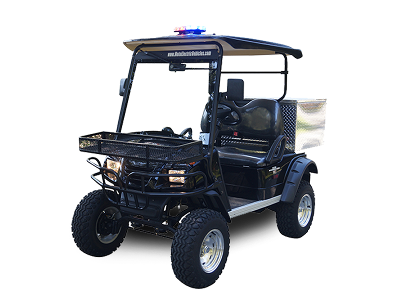 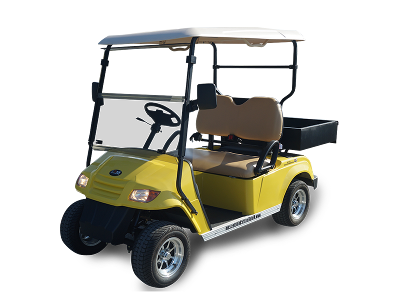 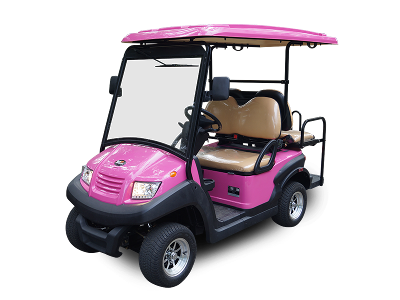 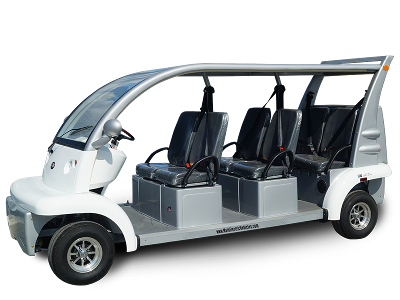 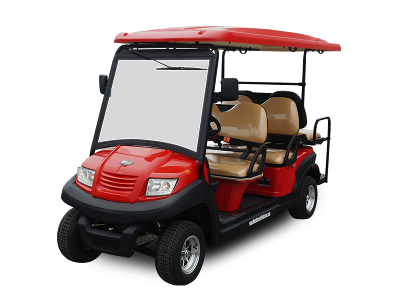 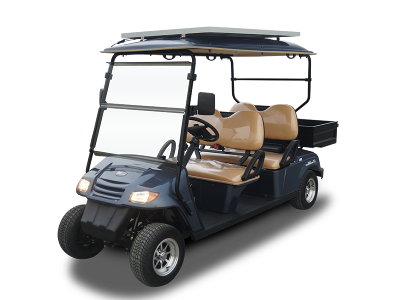 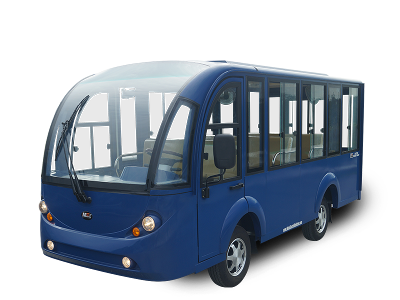 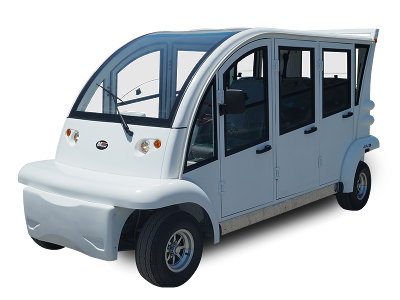 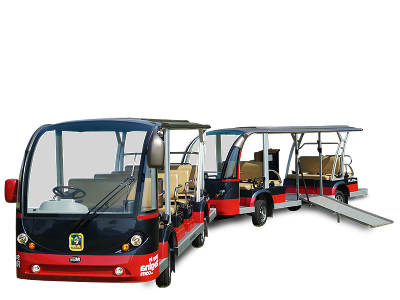 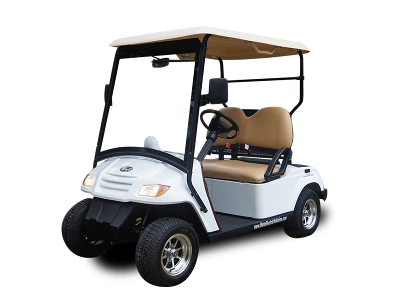 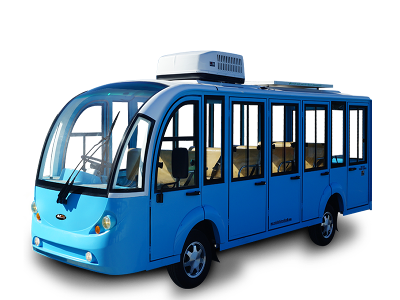 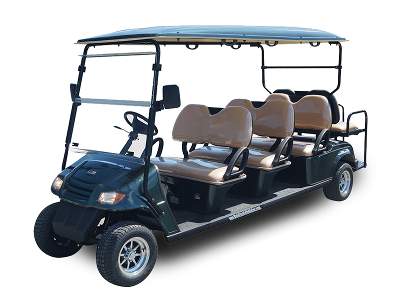 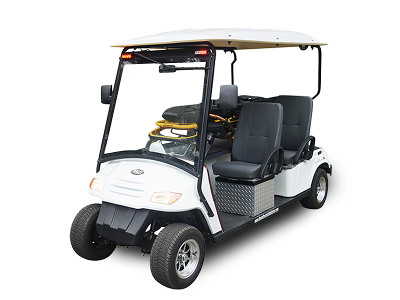 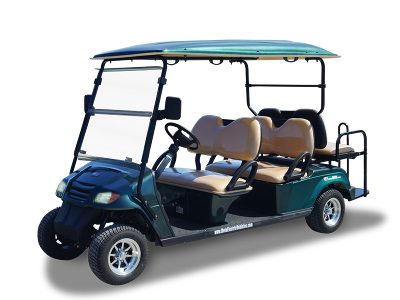 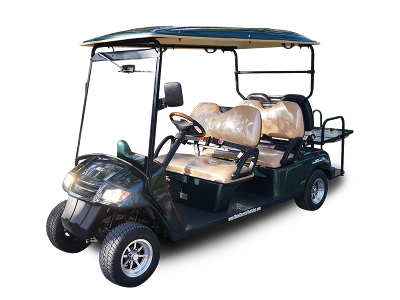 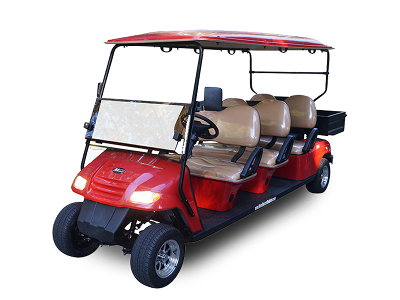 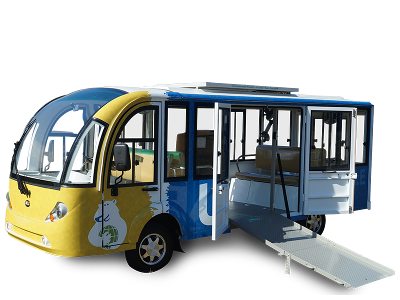 We offer a variety of low-speed utility vehicles, parking shuttles, church buses and street legal carts for residential and commercial applications. 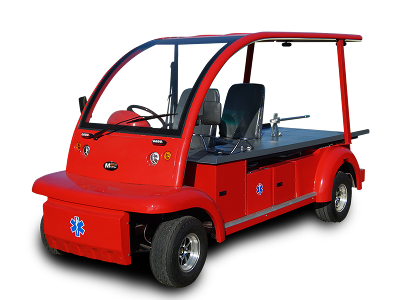 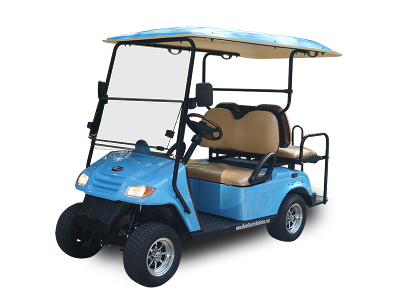 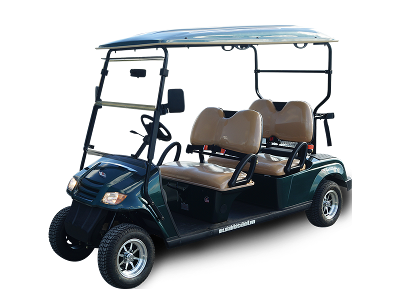 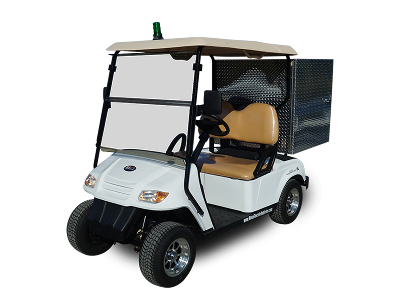 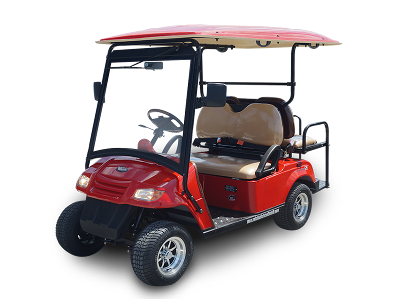 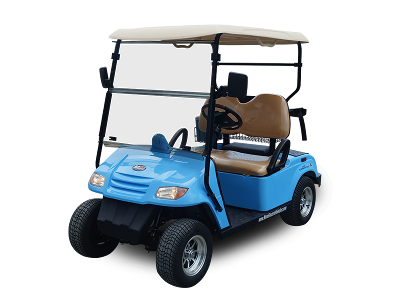 Moto Electric Vehicles is your factory-direct source for MotoEV street legal carts, electric shuttles, GSA golf carts as well as a variety of commercial utility vehicles equipped to handle tasks in today's low-speed environments. 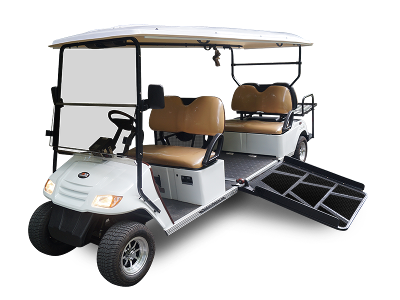 With a wide range of seating options and load capacities, our street legal vehicles provide cost-conscious and reliable transportation solutions, and any vehicle can be customized to fit almost any application. 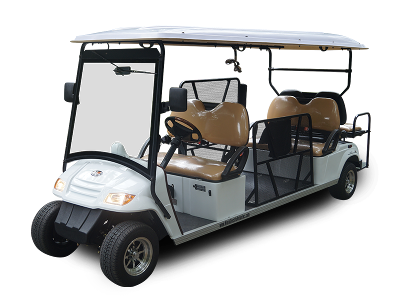 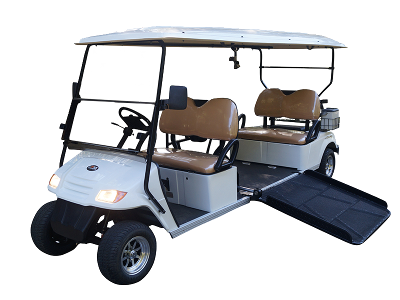 Plus our specialty carts and shuttle buses include many "standard features" that would cost you much more from other manufacturers. 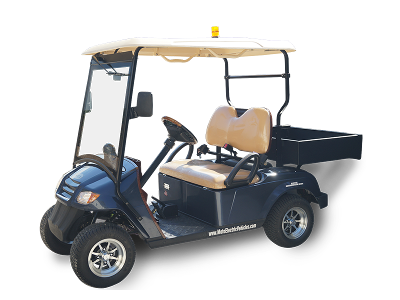 Whether your needs include enforcing campus regulations, moving people around base, delivering food to guests or onsite services, we can help you find the right street legal carts for your needs. 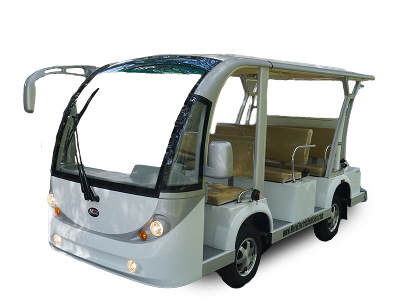 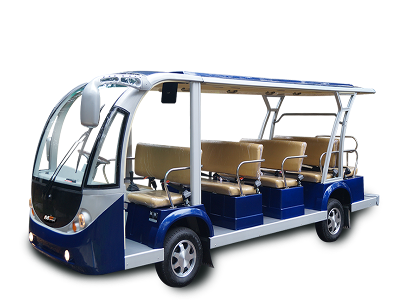 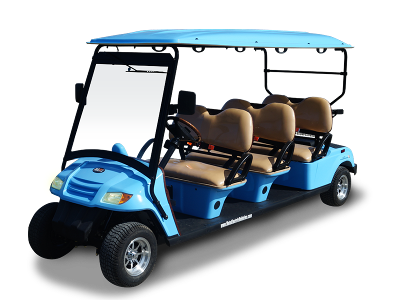 Our decades of experience and strong commitment to customer service, allow us to offer individuals, institutions, businesses, theme parks, organizations and resorts the highest-quality electric transportation at unbeatable prices. 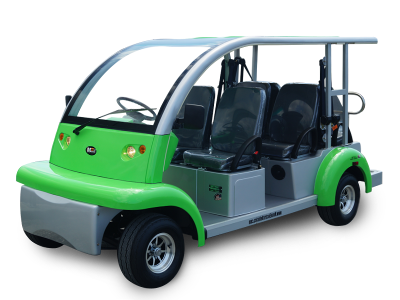 In addition to our competitive pricing on EVs, we also have a variety of affordable commercial applications for grounds keeping, emergency response, resort people movers, tour buses, food delivery, campus security and facilities maintenance. 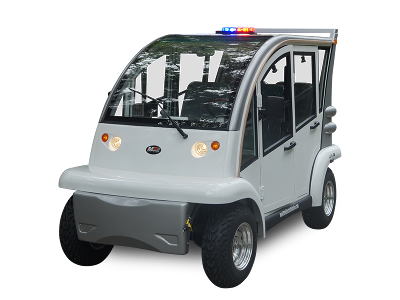 By working closely with suppliers, GSA Schedules have changed the way government agencies purchase street legal carts and low-speed electric vehicles. 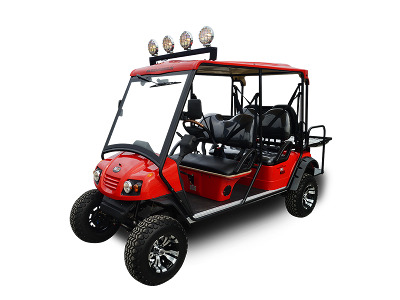 Internet access to contract ordering information, terms and conditions, and up-to-date GSA pricing for MotoEV vehicles, as well as the option to create an electronic delivery order, are available through GSA Advantage! 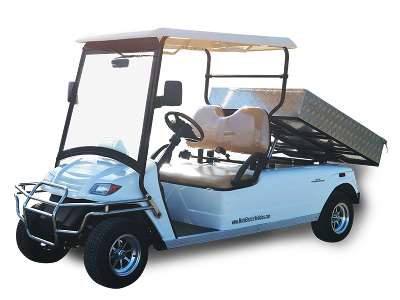 Online Shopping. 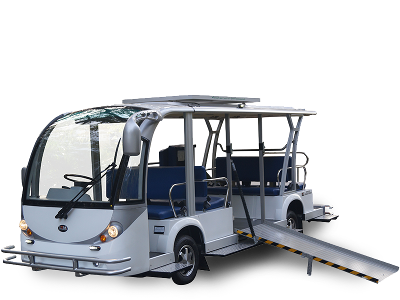 Utilizing these approved programs is the fastest and most effective way to purchase approved electric vehicles directly from our manufacturing facility. 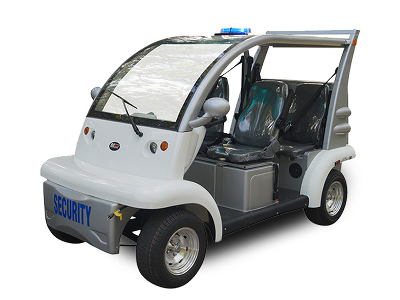 Government purchase cards are accepted at or below the micro-purchase threshold. 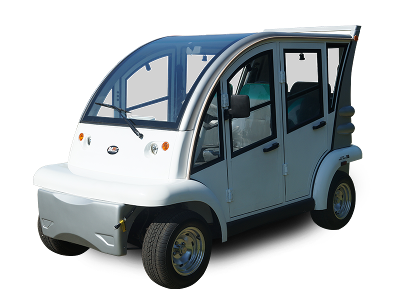 If you have any questions regarding our vehicles or purchase agreements, please contact the Moto Electric Vehicle's GSA Administrator as soon as possible for a prompt answer. 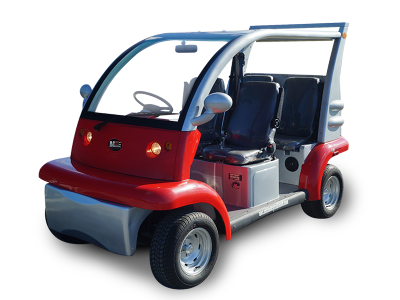 Let the experienced staff at MotoEV help you design a street legal cart or electric vehicle that meets your specific requirements. 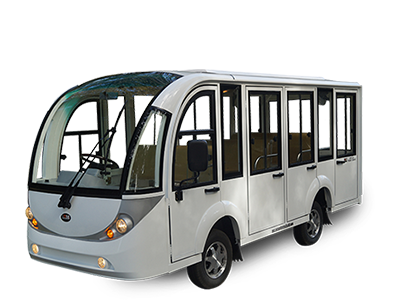 From small modifications for an existing model to completely unique units, our vehicles are all manufactured to the highest standards with a reputation for excellent performance and durability. 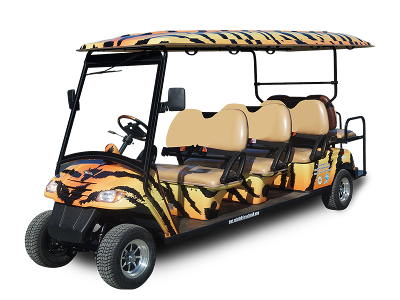 Golf carts are no longer just for playing golf. 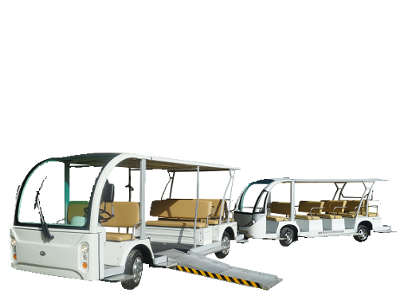 They are today’s fun mode of transportation. 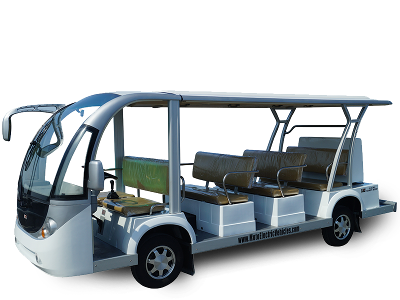 Your customers, passengers and guests, as well as members of your staff, will prefer the quiet, environmentally-friendly ride. 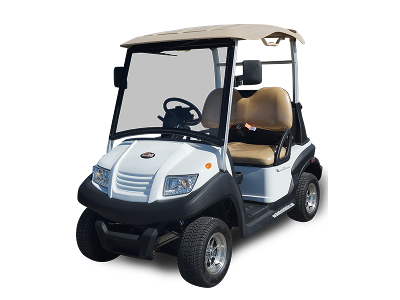 Regardless of the deal that you think you've found, call Toll Free number at 855-339-8333 or click for a Live Chat.